The Community Conference Center is free for nonprofits. There is a small fee for for-profit organizations. Please call the office for more information and pricing. Meeting representatives are responsible for setting up their space and for cleaning it and any dishes used after the meeting is finished. Meeting representatives are also responsible for contacting a caterer of their choice. The Foundation staff is not responsible for placing the catering order. To book meeting rooms on evenings and weekends, contact info@bccf.org. 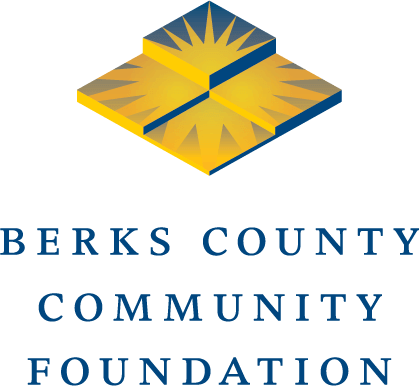 $25.00 per hour fee will apply for any meeting that is scheduled after 5:00 p.m.
After you have been recognized as a nonprofit organization by Berks County Community Foundation, you will be authorized to book meeting spaces. If you are new, begin the process by selecting a room and a date. Questions? Would you like to register to book a room? Please call us at 610.685.2223.